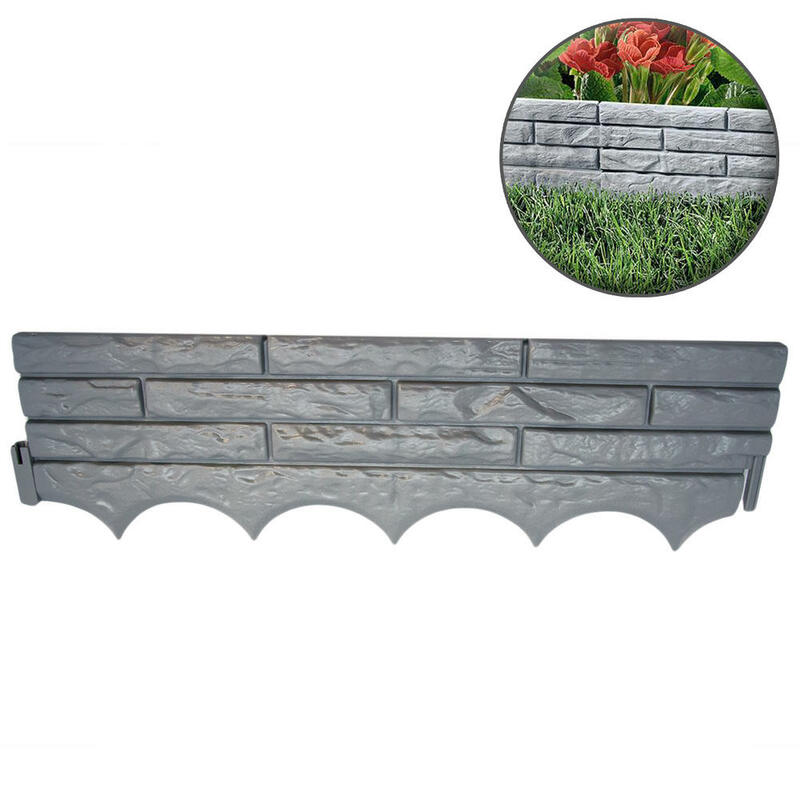 The Grey Brick Wall Garden Borders are an appealing and instant way of creating a seamless border edging around your garden with minimal effort. By using the Grey Brick Wall Garden Border, you can easily create a neat looking edge around certain areas of the garden such as flower beds. 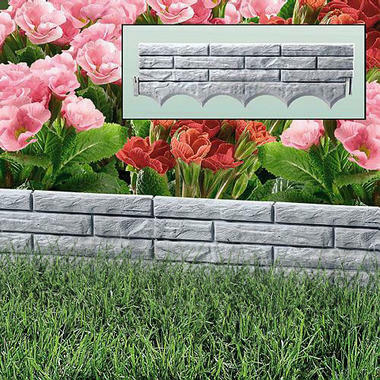 Another benefit is that they eliminate the need for edge trimming, and can also help reduce weed transfer. 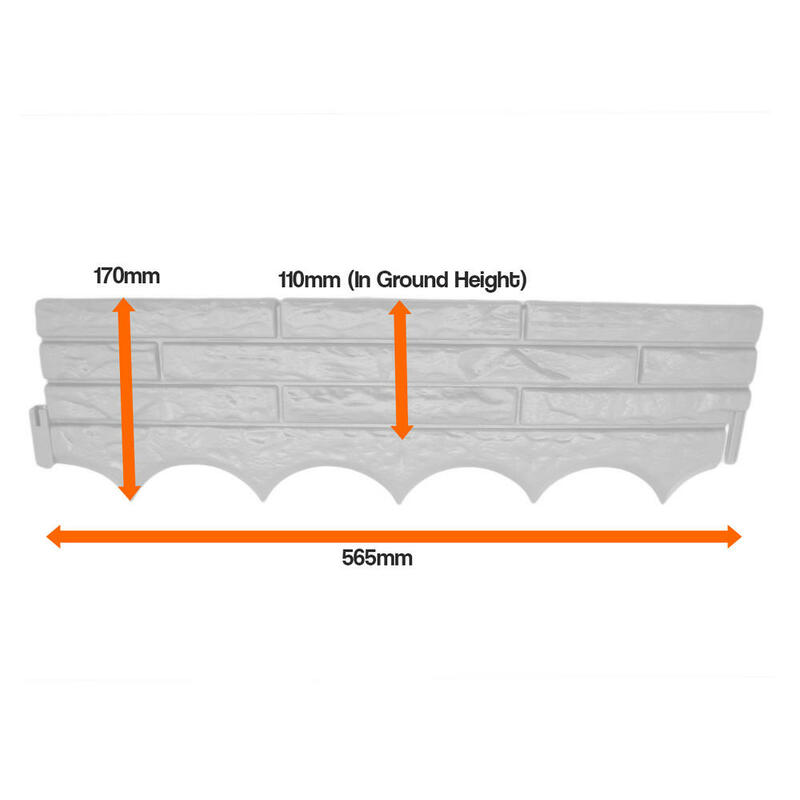 Each section can easily be positioned into the ground, and also snap together to create a seamless join between each section. 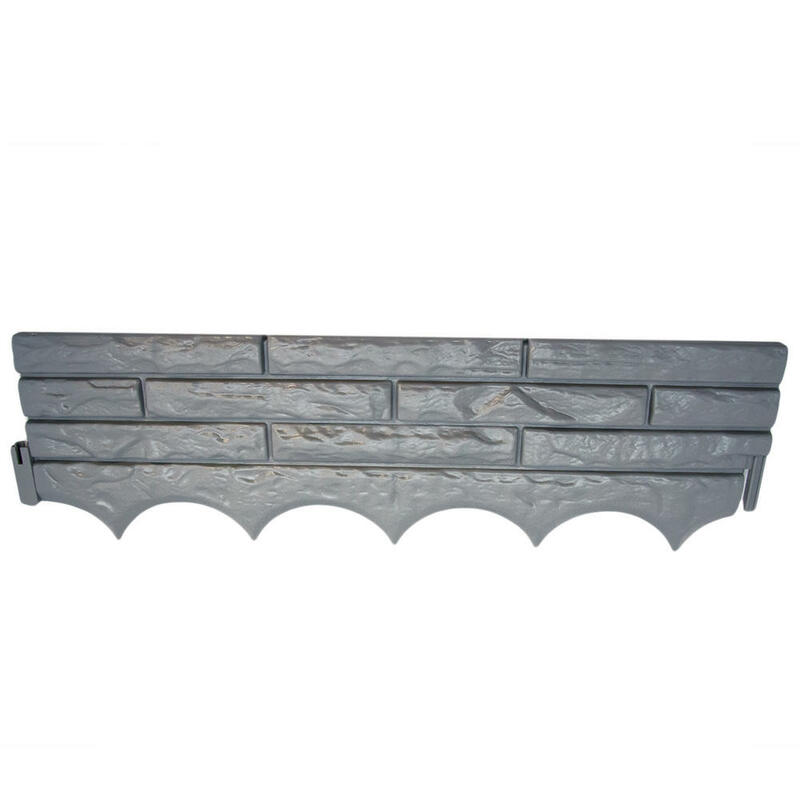 Made from strong and durable plastic, the Grey Brick Wall Garden Borders are a long lasting and effective way of creating an appealing looking garden quickly and easily.